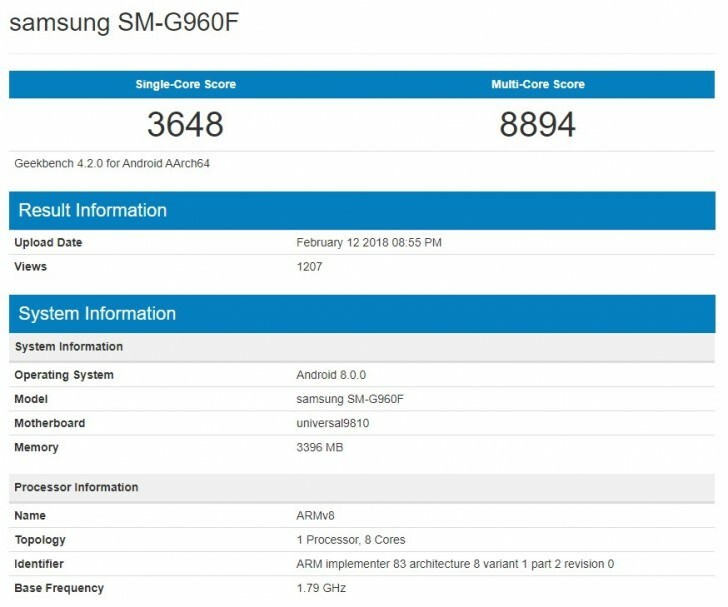 Yesterday we reported that Huawei's Kirin 980 is in fact slower than the Apple's A12 Bionic according to Geekbench scores (click here to see more). 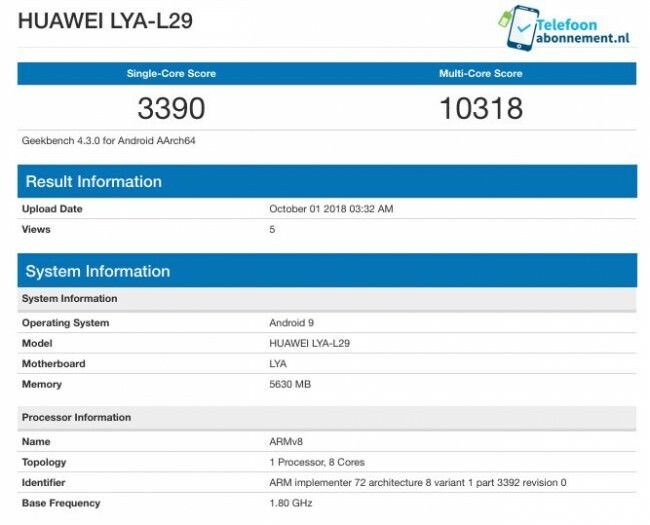 However, the same Huawei device LYA-L29, presumably either Huawei Mate 20 or Mate 20 Pro, is signicicantly faster than any other Android phone at the moment. 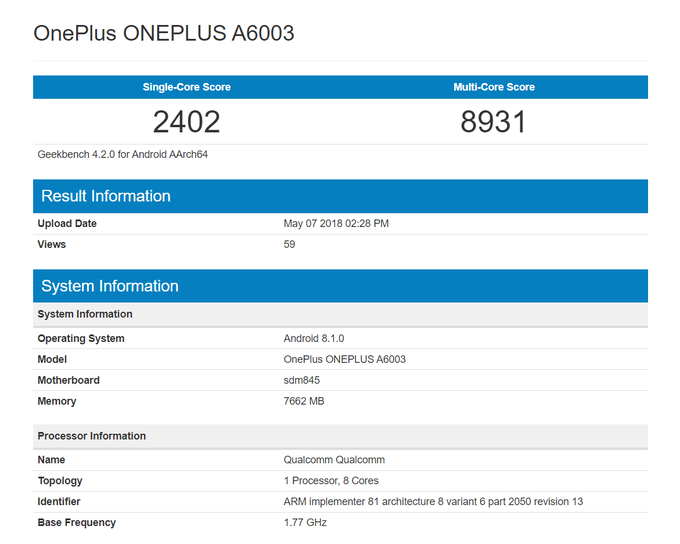 It is sure that both Exynos 9810 and Snapdragon 845 are a generation behind the Kirin 980 (7nm vs 10nm process), but still, this is a significant leap forward, and we're sure that other chipset manufacturers will follow Kirin's footsteps in building ever better chipsets.